The iPhone 5, 5S and SE are beautifully crafted smartphones, but the material on the mobile phone may result in it slipping out of your hands. Why risk damaging your valuable cell phone? 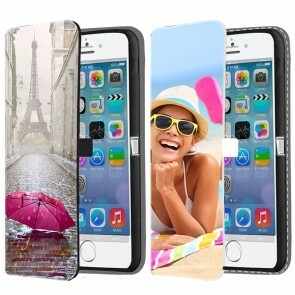 At GoCustomized, we offer custom iPhone cases, which not only protect your device from any scratches and cracks, but also make your device look personal! 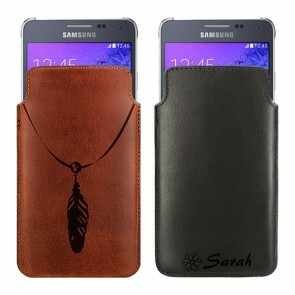 You can design your own iPhone 5 case or iPhone 5S case and make the perfect design to match your outfit for the day. 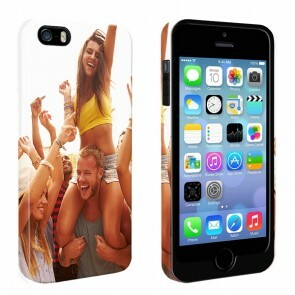 With our user-friendly phone case maker, it has never been so easy to design your own iPhone case. Simply upload a picture from your computer, Facebook or Instagram, adjust it to an outline voila, you’re done! If you want, you can customize your iPhone even more by adding fonts and changing the font size! 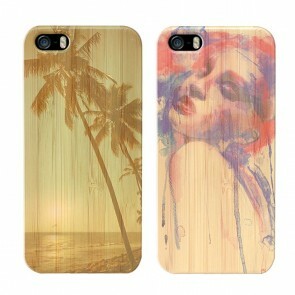 So don’t wait any longer and try your hand at designing custom iPhone cases today! 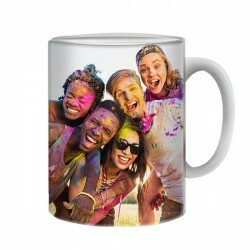 Having trouble thinking of a design for your personalized iPhone 5 case, personalized iPhone 5S case or custom iPhone SE case? Don’t worry, we have you covered. 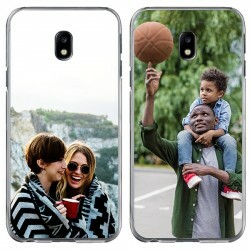 In our phone case maker, we offer a variety of preloaded designs, from which you can choose from. 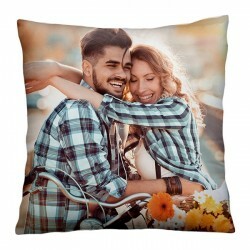 They are sorted by type as well as popularity, so you can keep up to date with the latest trends and see what a lot of our customers are ordering! 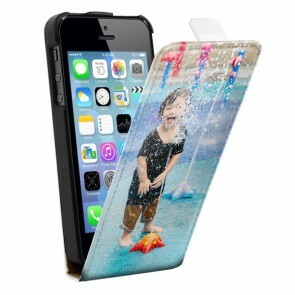 Once you have checked out, your phone case will printed within 24 hours and sent off as soon as possible. The package will be put into your mailbox, so you don’t have to worry about waiting at home for your order to arrive! 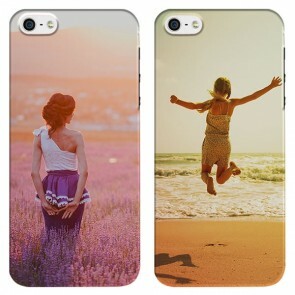 Do you have any questions about your order or hot to design your own iPhone 5/5s case? Simply contact our support team at support@gocustomized.com and they’ll get back to you as soon as possible!